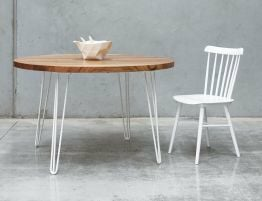 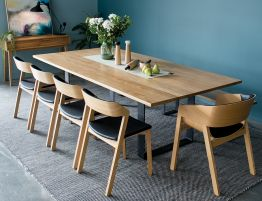 At Relaxhouse we're firm believers that having the ultimate furniture speaks volumes for your style statement, so we bring fresh and modern dining tables to help you design the space you need. 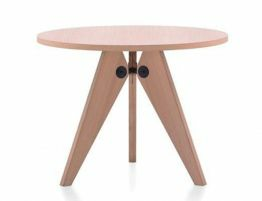 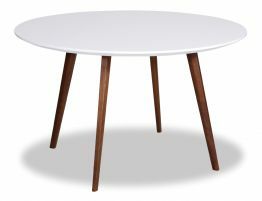 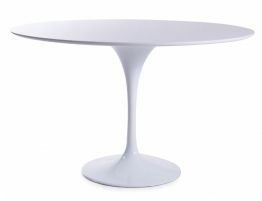 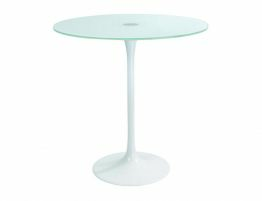 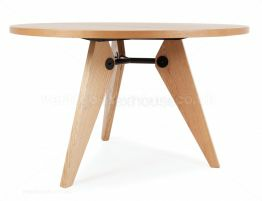 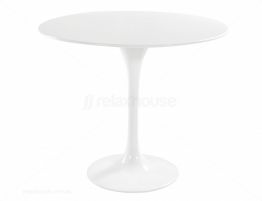 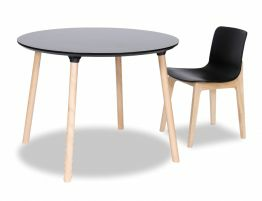 May it be a round dining table or a rectangle one, irrespective of its shape, a contemporary dining tables acts as a highlight for the entire dining area. 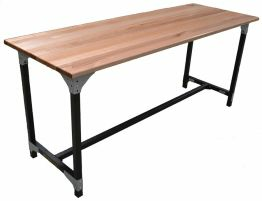 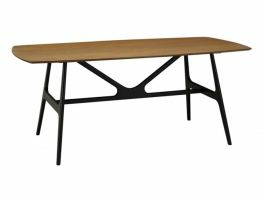 The wonderful Industrial and French Provincial dining tables will bring you loads of compliments of exhibiting a unique form of décor. 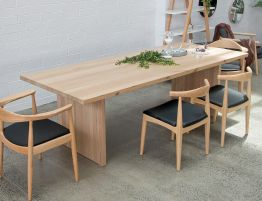 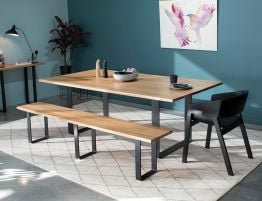 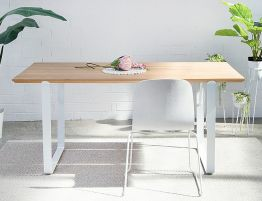 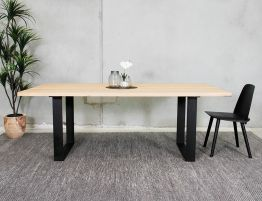 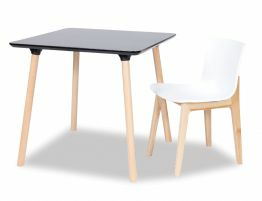 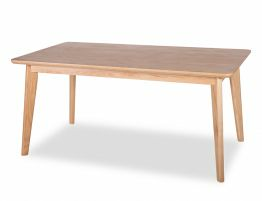 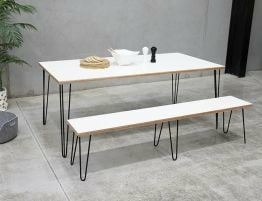 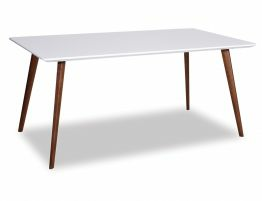 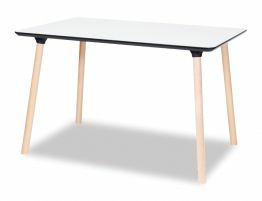 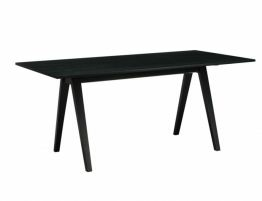 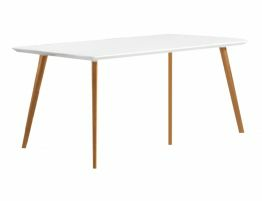 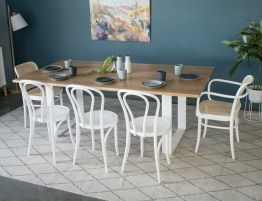 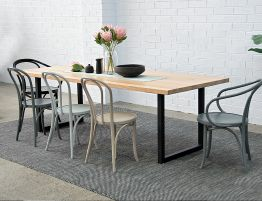 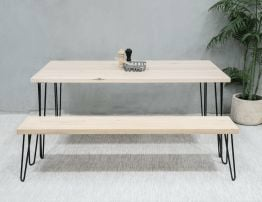 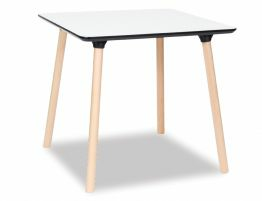 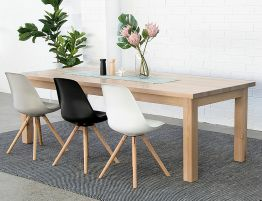 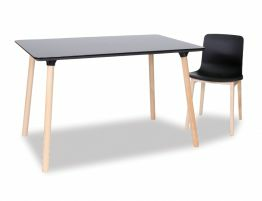 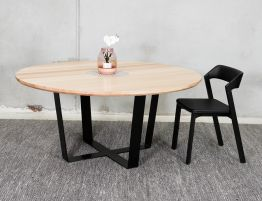 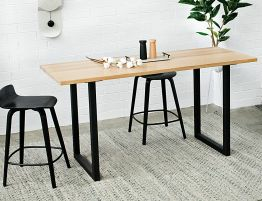 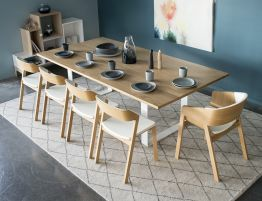 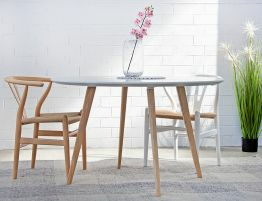 The dining area being an integral part of your home needs to be equipped with an astonishing range of furniture that creates an inviting appeal, Relaxhouse gives you the most on trend, modern dining tables Melbourne and Australia wide.